Celebrating the Millennium in Wellow Several well-attended public meetings led to a total of fifteen suggestions on how the millennium might best be commemorated in Wellow; this wide-ranging discussion led ultimately to the decision to install a stained-glass window in our parish church of St. Swithin's. Villagers were invited to help design the window, and the chosen artist, Nicholas Bechgaard of Stroud, Gloucestershire used their sketches - especially those of local artist, wood carver and nature lover Mrs Iris Beetham - to inform his final design. 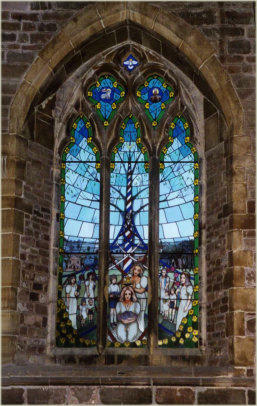 This window celebrates the Millennium for the community and the Church of Wellow, and the whole design reflects this aim. Forming the background, with branches spreading up and outwards is a tree, a reminder of the Tree of Knowledge of Good and Evil in the Garden of Eden, which led to the fall of man; it also signifies the Tree of the Cross of our redemption, and the Tree of Life in the Book of Revelation; it is in first leaf, symbolising springtime and new life in Christ. Set against the tree are images of village life, with daffodils replicating those abundantly adorning the village verges each spring with, in the background, the fields and farms which have sustained Wellow down the ages. The centre ground reveals some of the buildings around the village including the Parish Church and the Old Methodist Chapel. Central is the famous Wellow Maypole, showing the crowning of the May Queen chosen by the villagers. The spider's web of ribbons from the Maypole links the dancers and symbolises the interconnection of all aspects of village life. The two kite windows at the top acknowledge the patron of the church, Saint Swithin, represented by a Bishop holding a bridge. Christ is signified by the Paschal Lamb holding a banner, a symbol of resurrection. At the very top the small quatrefoil window contains the image of a dove, symbolising the Holy Spirit presiding over the Church and the whole life of the village. Without the assistance of any kind of Grant Aid, the village and it's friends raised the necessary funding of £11,700.00 over eighteen months. 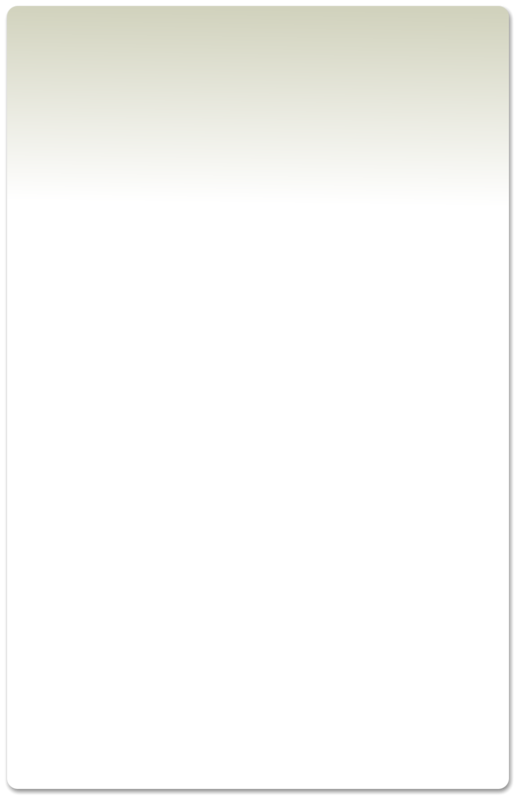 This was achieved by a number of organised events, and also by monetary donations from individuals and local businesses. 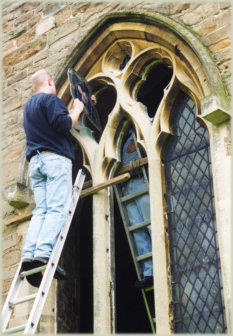 The Parochial Church Council funded the polycarbonate protection installed at the same time. 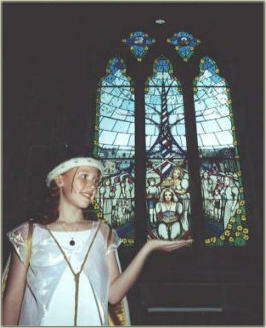 The window was dedicated in front of a packed congregation on 4th June 2000 by the Bishop of Sherwood, the Rt. Revd. Alan Morgan, and the unveiling of the associated commemorative plaque was carried out by Siân Preston, Millennium May Queen. The service was led by the Priest-in-Charge, the Revd. Canon Valerie Rampton, assisted by Revd. Corynne Cooper (Assistant Curate);the United Benefice Choir was led by Mr. George Ward, with Mr Ian Bevell on the organ. The service was followed by a celebration tea in the Memorial Hall which was catered by Mrs Joan Eaglen. The tea was a mark of appreciation to everyone involved in the success of the project.